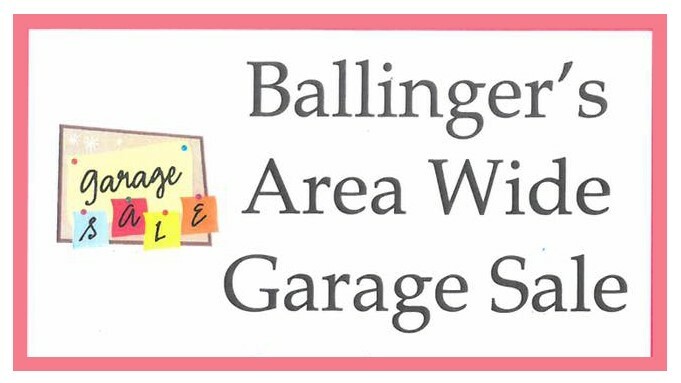 Ballinger Area Wide Garage Sale, garage sales throughout Ballinger will be going on this day. Clean out the closets, garages, storage units, etc. Get your garage sale, yard, sale, house sale listed with the Chamber. The Chamber will create a map for everyone’s shopping convenience. To get your address put on the map come by 700 Railroad submit your address and leave $5. There will be a list of garage sales along with a map from google maps distributed in front of City Hall 700 Railroad Ave that morning from 7-9. We will also post the map on social media sites.